This Oakshott Lipari is OMG gorgeous. They are jewel tones like none I have ever seen. 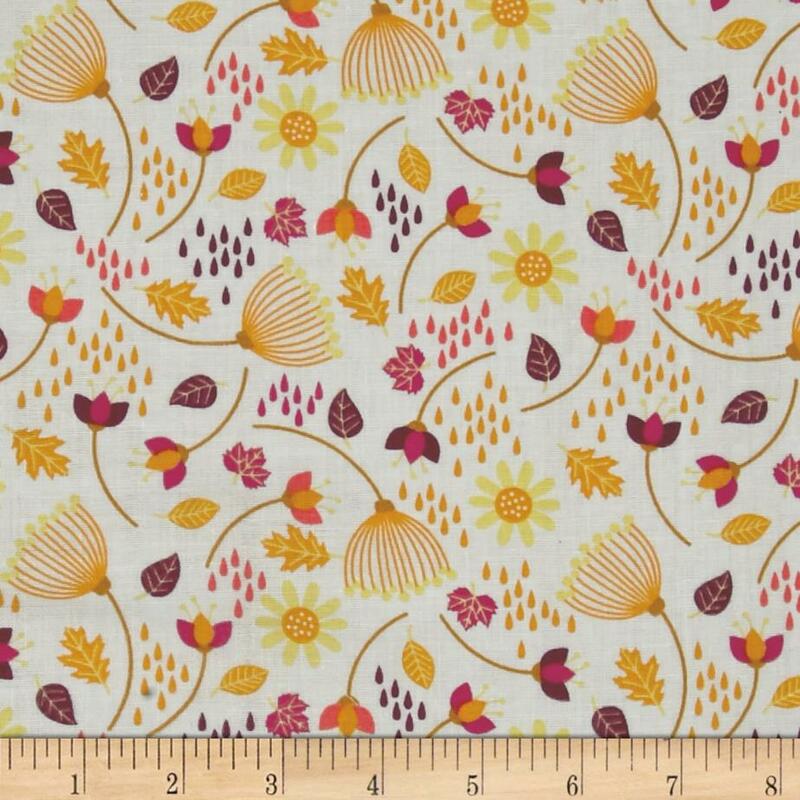 After getting my hands on this fat eighth pack I immediately understood why quilters hoard Oakshott like garment sewists hoard good border prints. I was sent the Oakshott from Sew Mama Sew to make a tote bag, but I immediately started to rethink my original tote design so that I could use less Oakshott so I had more for other selfish projects. And then I had a stern talking-to to myself and told myself that I was being silly and greedy and I should go ahead with my original plan because I can always buy more fabric. Well, that bit about “always buy more fabric” was music to my ears, so I continued on with the plans for a large tote. 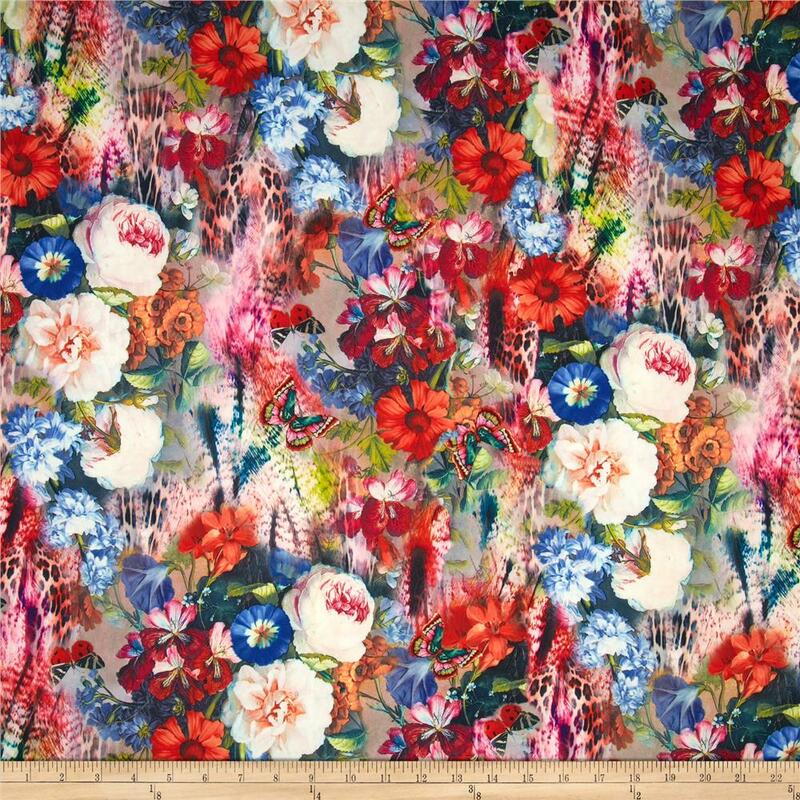 To make this tote you need: 13 fat eighths of Oakshott Lipari, 3/4 yds of 42″ wide fabric to use as lining, and 1 1/2 yds of 20″ wide fusible interfacing. FRONT: Cut 1.5″ strips on the long edge of a fat quarter (so your strip is 1.5″ x 18″) of 13 different colors of Oakshott Lipari. Sew them together using a 1/4″ seam allowance and press all the seams to the same direction. (All seam allowances in this project are 1/4″). I picked in order Porticello, Malfa, Rinella, Lentia, Dattilo, Lisca, Stromboli, Lipari, Canneto, Gallina, Volcano Bleu, Scari, and Marina. Cut 4 strips of the rainbow that are 1.5″, 1 strip of 2.5″, 1 strip of 3.5″, 1 strip of 4.5″, and 1 strip of 5.5″. Set aside 3 of the 1.5″ strips. Rotate the 2.5″ and 4.5″ strips 180 degrees so their rainbows are opposite of the 1.5″, 3.5″, and 5.5″ strips. Sew the rainbow strips together and press. It should be relatively easy to get the corners to line up because you can nest all your seams. (The odd rows will have their seam allowances facing the opposite direction from the even rows.) Your pieced front will have a finished size of 15.5″ x 13.5″. BACK: Cut a 5″ x 14.5″ rectangle of fabric from 2 colors (outside stripes) and a 4.5″ x 14.5″ rectangle of fabric from 1 color (inside stripe). Sew them together along the long edges and press. Sew one of the extra 1.5″ rainbow stripes to the top and press. Your pieced back will have a finished size of 15.5″ x 13.5″. SIDES: Cut 4 rectangles of 4.5″ x 14.5″. Sew them together in pairs along the long edge. Grab your remaining two 1.5″ strips of rainbow and rip two a seam in each to separate 5 colors from 8 colors. Sew the rainbow of 8 to the top of each side and discard the rainbow of 5. Your pieced sides will have a finished size of 15.5″ x 8.5″. BOTTOM: Cut 2 rectangles of 4.5″ x 13.5″. Sew them together on the long edge and press. Your pieced bottom will have a finished size of 8.5″ x 13.5″. I strongly recommend that you fuse a piece of fusible interfacing to the wrong side of each part of the tote. This will help your tote stand up to more wear and tear and protect your lovely piecing. You will need 2 pieces of 15.5″ x 13.5″ (for front and back), 2 pieces of 15.5″ x 8.5″ (for sides), 1 piece of 13.5″ x 8.5″ (for bottom), and 2 pieces of 3.5″ x 18″ (for the handles, next step). HANDLES: Cut 2 rectangles of 3.5″ x 18″. Fuse fusible interfacing to each piece. Sew one long edge to the other on each rectangle to make two tubes. Turn them right side out and press them flat with the seam in the center back of the flat handle. Topstitch along the long edges of each handle to help them keep their shape and structure. CONSTRUCTION: Follow the instructions on my How to Sew a Tote Bag Tutorial for how to sew together the front/back, sides, and bottom. (Note that the sizes of this bag are slightly different than the bag in the tutorial and this bag uses 1/4″ seam allowances instead of the 1/2″ seam allowance listed on that tutorial). Once you’ve made that shell, come back here since I made a few changes to construction for this bag. First, instead of sewing the handles onto the outside of the bag, I tucked them into the top seam of the bag so that they wouldn’t cover any of the pretty piecing. To do this, pin the handles to the front and back with right sides together, letting the edge of the handle stick out past the top of the bag by a little bit. LINING: You will need to sew a lining for this bag like you sewed the outside of the bag. You will need 2 pieces of 15.5″ x 13.5″ (for front and back), 2 pieces of 15.5″ x 8.5″ (for sides), and 1 piece of 13.5″ x 8.5″ (for bottom). I used a heavy satin since it felt like the correct level of luxury to play off the Oakshott, but I strongly recommend NOT using a slippery fabric and sticking to cotton. Once you have the lining sewn, turn it right side in and place the main bag right side out inside of the lining. Sew them together along the top edge using a 1/4″ seam allowance and leaving a gap of several inches. I recommend sewing a second layer of stitching across each handle for strength. EDGESTITCHING: Turn the lining to the inside of the bag through the slit you left at top. Tuck the raw edges of the unstitched gap in and edgestitch along the top of the bag (like in the other tutorial instructions). In this bag I also edgestitched along all the other seams to add a bit of extra strength and structure to the bag. I’m proud of the way that the rainbow wraps around the top of the bag. A simple detail, but one that adds a lot of pop to an otherwise pretty simple bag. Tig definitely approves of my finished tote bag. There are several other lovely sewing bloggers making their own lovely Oakshott Lipari totes so check their’s out too! The other lovely sewists are Dandelion Drift, Anjeanette Klinder, Sewplicity, Monkey Beans, and Falafel and the Bee. Beautiful colors! This is a very pretty bag and thank you for sharing it with us. Aren’t the colors gorgeous!?! I just had to do a rainbow to show them off to full effect. What a gorgeous bag, Erin!! Oh wow, that is just gorgeous! The colors are amazing, and I love that crinkly texture. My mom is a quilter and once kept me on the phone for almost an hour raving about the Oakshott she saw at a quilt show… sounds beautiful! I love what you did with them! Beautiful job. I actually like the back of your bag best because my attention was drawn to the rainbow strip along the top of the bag…. I just love that part!! Thanks! It would be quite easy to replace the front with another back and have that pretty stripe all the way around. I love how you made the colour design of your tote – cool! Thanks for sharing. Thanks for the tutorial! I have to make this gorgeous tote! This is a gorgeous bag. I love how the fabric being pieced like that make it look like it’s moving. And kitty approved – it’s a winner! Thanks for sharing how you made it. Cute Cute bag – love the colors – especially against that green bamboo! And Thanks much for the tut! Your bag is gorgeous! The Oakshott looks particularly pettable. your bag is just beautiful – I love what you did with the strips of fabrics – WOW !!! OMG, what a yummy way of using the gorgeous Lipari! Your tote is wonderful! Good tutorial, nice colorful bag. Pretty fabrics. Erin, I love the rainbow of colors you used for your tote. Thanks for sharing. Lovely bag. Thanks for sharing your tutorial. Wonderfull deep colors, like to try them out on new projects. Que bolsa linda! Além das cores maravilhosas, é muito charmosa. What a lovely tutorial! This bag came out beautifully, and your photos really show it off nicely! Such pretty colors! What a lovely bag! Your bag is gorgeous! And so is our kitty with the pretty toenails! Thanks for sharing. And thanks for your inspiring blog. Gorgeous…love your kitty’s pretty nails. Love, love, love what you’ve done with this Oakshot. I washn’t too impressed with the fabric line when I saw the picture on Sew Mama Sew…but you have really brought it out beautifully. Wow, pretty! Thanks for the tutorial!